Caitlin is a founding member of the Labor First Client Services and Retiree Advocacy Team at Labor First. 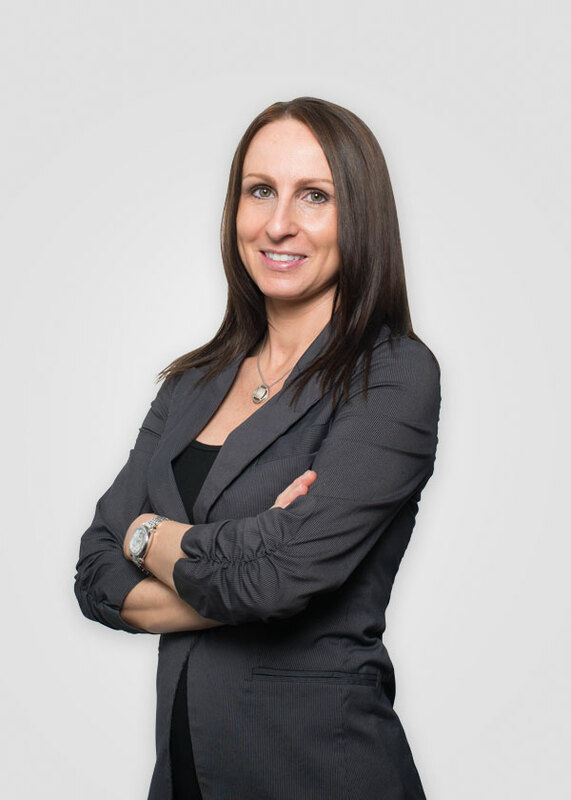 Caitlin is licensed in Life & Health and holds a Bachelor's Degree in Business Management. A Senior Vice President of Client Services, Caitlin has been with Labor First since the company’s inception and helped to design much of the service and support functions that make our business model so appealing. Caitlin serves as an extension of each client’s benefit team and handles the day to day communications between the fund, members, and carriers to help manage all aspects of their retiree medical and pharmacy benefit programs. Prior to joining Labor First, Caitlin was a Group Benefit Account Manager at McBee Associates, one of the nation’s largest independent consulting firms for the healthcare industry. She would work with hospitals and providers to improve their operational and financial performance. Caitlin has years of experience in dealing with Medicare, pharmacy benefits and health care insurance.